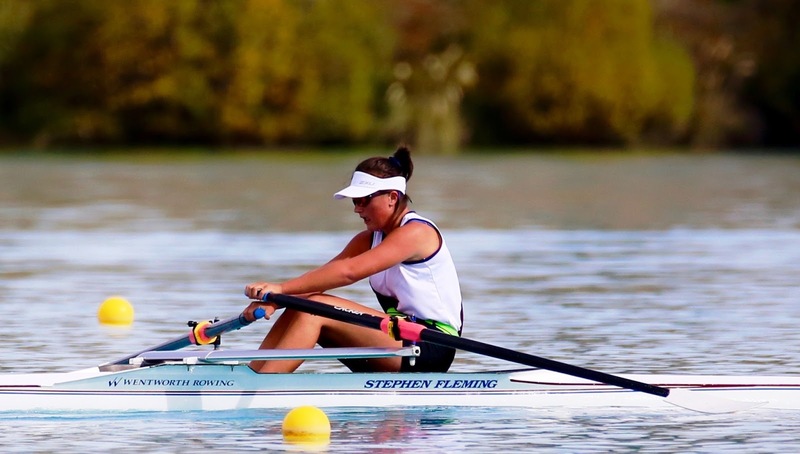 Congratulations to Parekura Kellow (Year 10) who has broken the 13/14 year old girls' rowing record for New Zealand! Parekura (PK) rowed 2km in a time of 7 minutes 30 seconds - shaving 5 seconds off the previous New Zealand record. 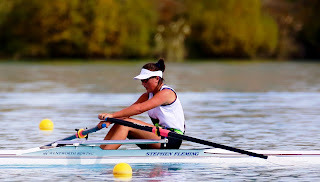 PK has been rowing for 3 years and her coach, Mr Ansell, attributes her success to a natural ability combined with a well designed and consistent training regime. The week started off with a rainy, but successful day. Two convincing wins on Monday against Lynfield and Otumoetai cemented the team's place in the top 16 of B grade. A shaky start on Tuesday morning with a loss to St Dominic's meant we finished 2nd in the pool play to go through to top 16. An exhilarating final game, finishing with an awesome come-back from several goals down, to finish with a 2 goal loss, but a 1 point bonus, ended the day on a complete high. All the girls are in good spirits and looking forward to the upcoming games. The girls will have 2 games per day for the duration of the week, finishing on Friday. Harper Johnston, Alex Wood, Blake Wood, Soren Johnston, Ethan Manning-Harris, Sean Herbert, and Matthew Rist competed over three days in the Open Bic Cup at Manly in the holidays. Thirty-three young sailors, including myself and 6 other Wentworth sailors, took part in an exhilarating local winter regatta at Big Manly beach from July 8-10th, using the fast-paced, self-bailing, O’pen BICs. Quite a few first-time BIC sailors had the opportunity to be trained by Sir Russell Coutts, and other local sailing legends, during the weeks coming up to the Regatta. During the Regatta we wore GPS trackers in our life jackets so that our progress could be monitored via computer and the details of each race could be recorded. Happy faces, along with a record-breaking amount of competitors (from around NZ and Australia) proved that the Regatta was a success. With our very own Sean Herbert the overall winner! Future participation in regattas has already being planned with a strong Wentworth involvement. The Years 7&8 2nd XI Hockey team are doing very well, particularly given that many are new to the sport or have never played together before. The team includes two players from nearby schools, and often a Year 6 player who helps out when numbers are short. The students have worked very hard to include everyone, and they all get along and play together very well. It’s been a bit of a rough start this season with the team yet to win a game, but their perseverance and positive attitudes are admirable. It’s great to see them all improving, especially since whole-team trainings are impossible and many of the students cannot attend lunchtime trainings due to other commitments. We’re proud of the way they play and the positivity they bring to the games. Soren Johnston, Ethan Manning-Harris, Alex Wood, Blake Wood and Matthew Rist are enjoying the BIC winter sailing sessions at Manly Beach. The sailors are receiving fantastic advice and support from Sean and Liam Herbert and Sir Russell Coutts. 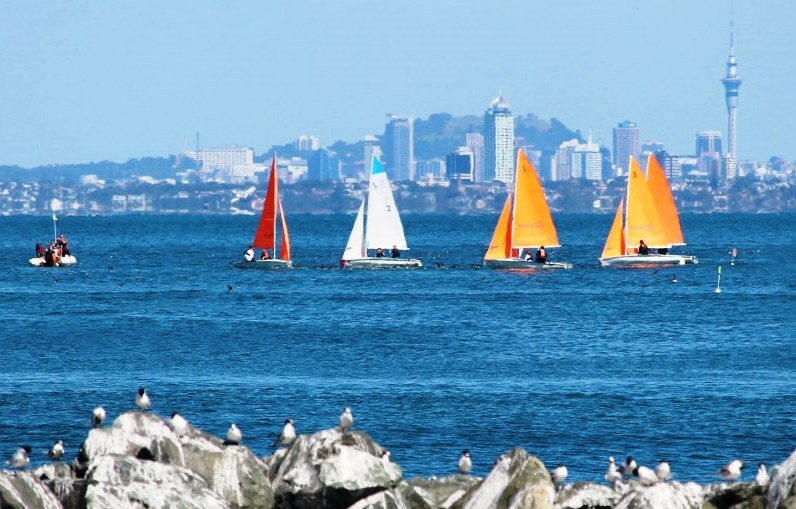 The sessions will end in a North Island Regatta in July 2016. Oliver Reeves and Josh Bull spent 3 full days on the sea training in the AON National Youth Laser Clinic. The first two days were light winds and the squad did starts over and over again. The third day the wind picked up and the squad did speed practice all the way to Rangitoto and back several times. 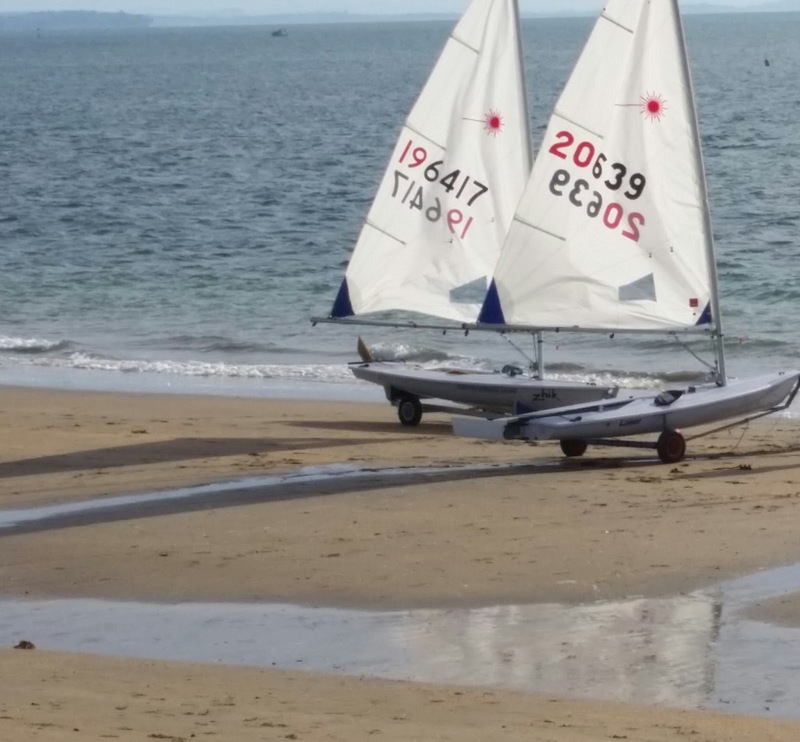 The sailors from this clinic will train over winter with the intention of attending the Youth Trial Regatta in the hope of being selected for the NZ Youth World Team. Wentworth Rowers have had a great week at Lake Ruataniwha. 3 squads have made into the B Finals, and 2 have made it through to the A Finals. We wish them all the best for their races, finishing tomorrow (Saturay). Congratulations to our sailors for their excellent results on the final day of the North Island Inter-Schools Sailing Regatta. Wentworth sailors took 2nd place, just 1 point behind our old rivals from Keri Keri. With the Nationals taking place during the school holidays, we know our sailors will be giving everything they've got to turn those placings around! Wentworth sailors enjoyed great racing today in Day 1 of the regional Regatta. They have won 11 out of 13 races so far, placing them in a close second at this stage. They are looking forward to a great day of racing tomorrow. On 12th/13th March, the Wentworth College Sailing Squad trained with Kerikeri High School sailors in preparation for the Secondary Schools' Teams Racing Nationals in Algies Bay in April. The sailors spent a glorious day on the water as they made the most of the opportunity to hone their skills, ready for the Nationals. With the 2016 Athletics, 10 school records were equalled or broken. It was fantastic to see students pushing themselves to break personal bests and school records - this intrinsic motivation says much about their positive characteristics and perseverance. Well done to all competitors who tried their best in what turned out to be difficult weather conditions. 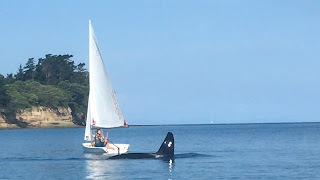 Wentworth sailors were excited to be visited by a pod of Orca while on the water at Gulf Harbour last night. What a memory!